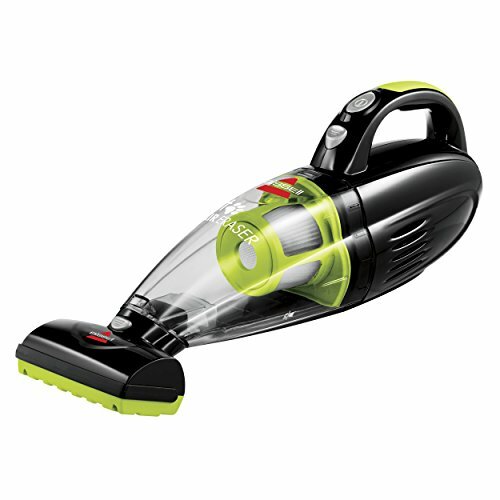 The Bissell pet hair eraser hand vacuum is developed for pet parents to help make cleaning up after their pets easier. 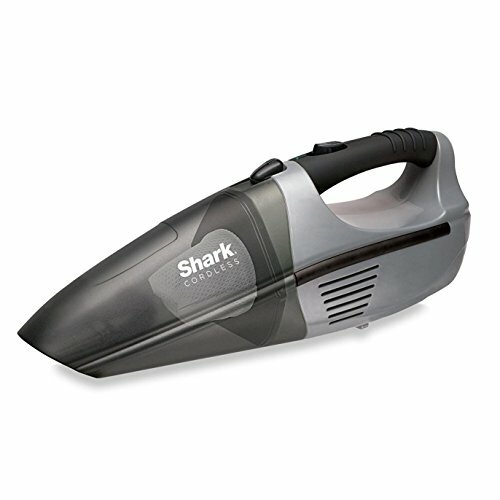 This lightweight and cordless handheld device allows you to clean up pet hair and dirt that collects on your furniture, carpet, in your car, or wherever your furry friends play. 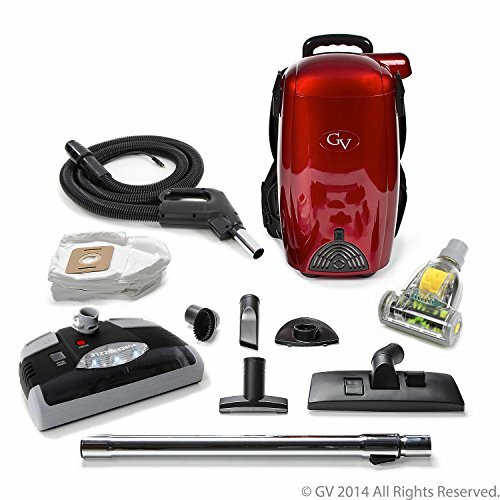 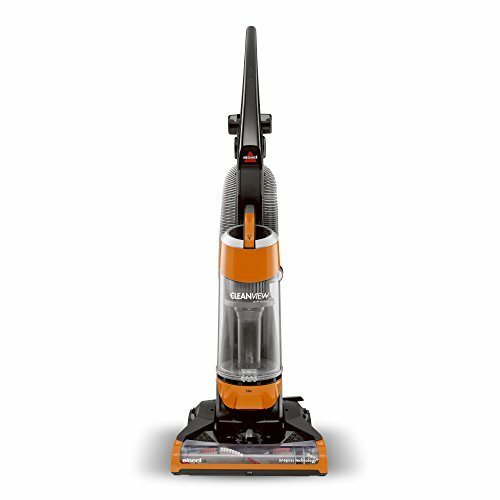 The detachable motorized brush helps capture more embedded dirt and pet hair, providing a deeper clean. 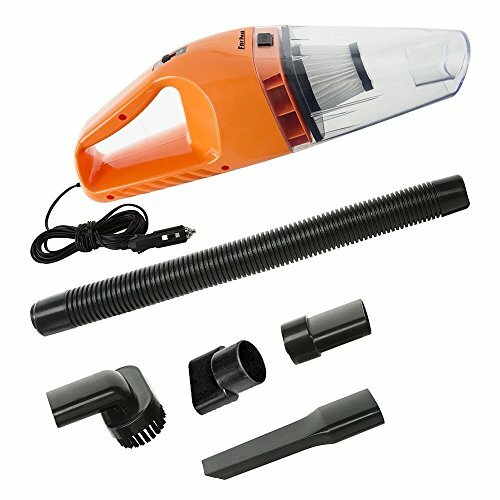 The included crevice tool and upholstery tool can be used separately or stacked together to combine their usefulness. 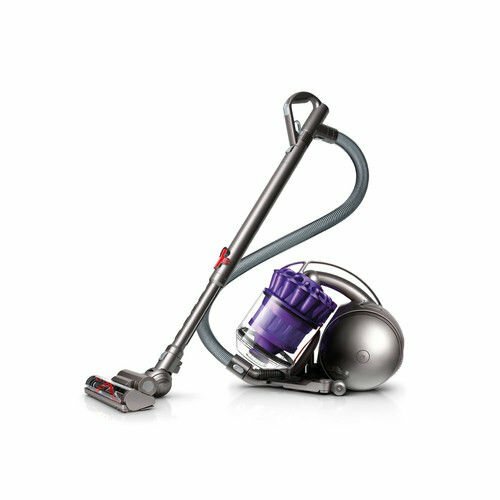 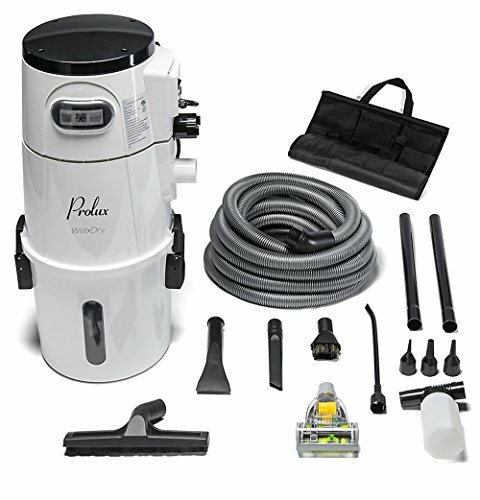 In addition, this hand vacuum has a two-staged filtration system designed to help extend the life of the filter and provide easier cleaning.